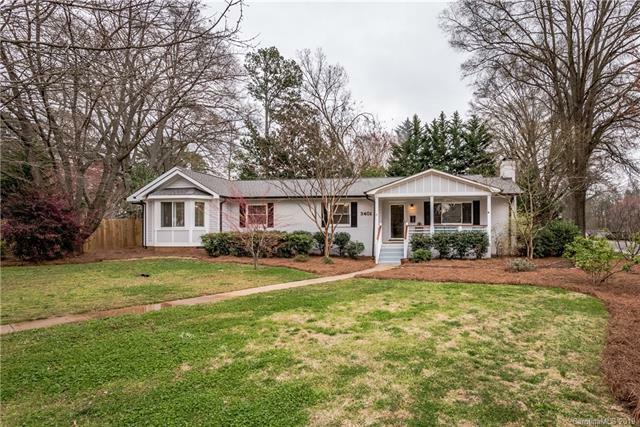 This amazing home in Country Club Heights is one you won't want to miss! 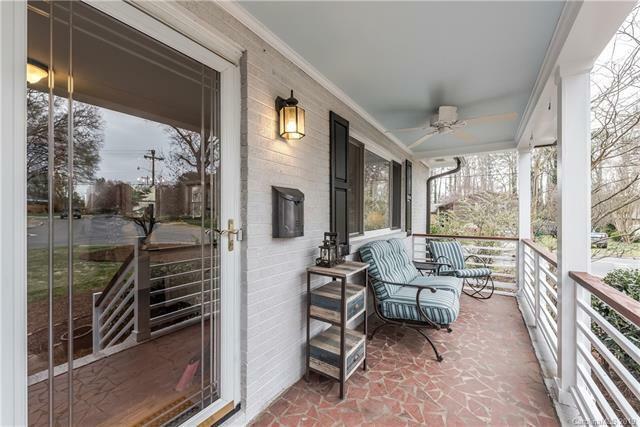 Steps away from Plaza Midwood for a steal on the price. 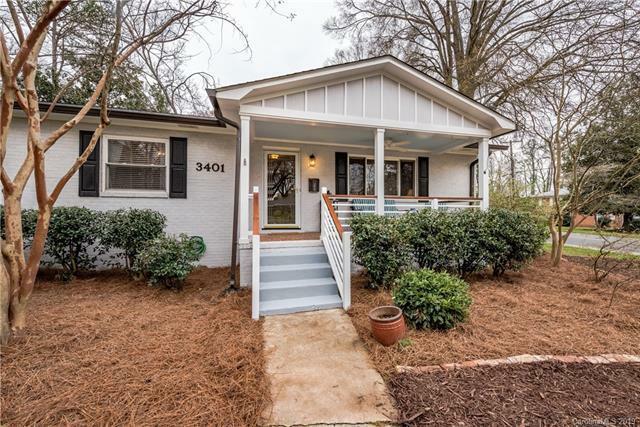 This home has all the features you'd want in a charming historic brick ranch. 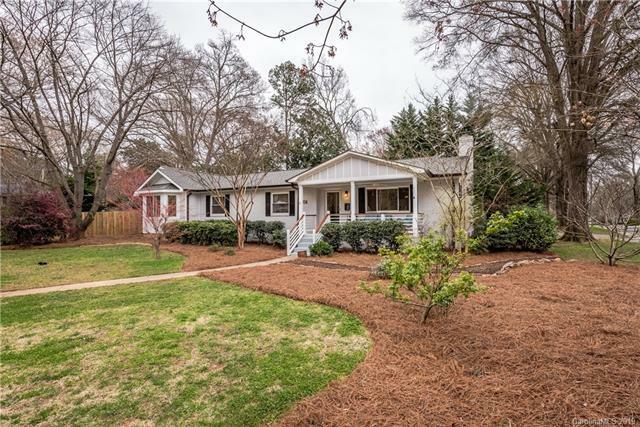 A few features of the home include, huge renovation in 2015 and 2017, a huge master suite with a walk in closet and large bathroom with a private porch looking into the back yard, a second den/living room for additional space, renovated and updated kitchen with an island, new roof and HVAC installed in 2017, an encapsulated crawl space with a commercial dehumidifier and sump pump installed in late 2018, an amazing front porch and back deck, fresh paint, and a separate heated building to be used as an office or hang out room off the back of the house that is awesome! These are only a few of the many features of this home! The location and condition of this home is too good to pass up! Please look over the disclosures and details pages attached for more info.